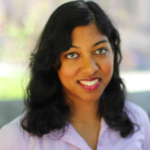 Interview 1/5: thinking long term with sustainable development? What is sustainable development and is this concept applicable? François Moisan, Executive Director of Strategy and Research at ADEME (Environment and Energy Management Agency), is well versed in these issues and responds to the ABCofAgri microphone. 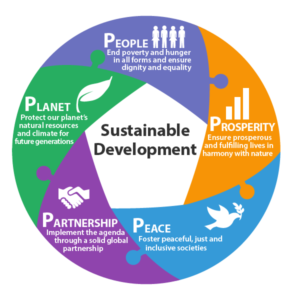 The concept of sustainable development (SD) emerged from the very beginning of the 1970s. Some political and scientific personalities, worried about the dysfunctions they could observe (climate change, dwindling fossil fuel resources , growing social inequalities, etc. ), then drew attention to the need to integrate social equity and ecological prudence into models of economic development. So DD is a new way of approaching the economy. Objective: to take a global vision of the Earth and its evolution and to consider the economy as a concept that integrates environmental and social aspects. 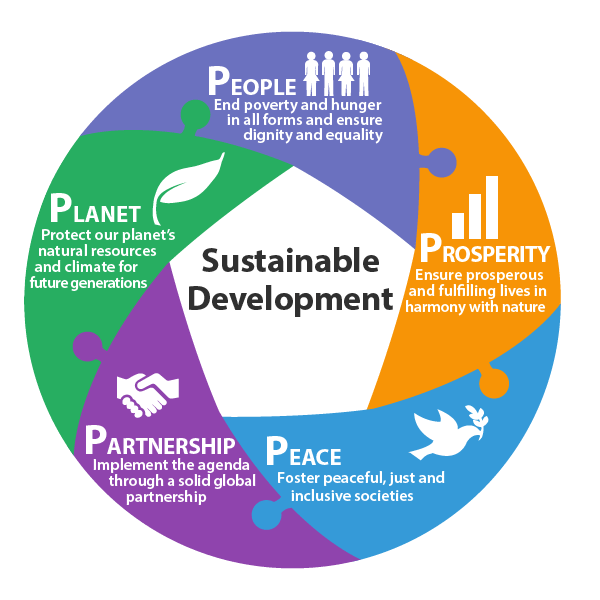 It was not until the late 1980s that the President of the World Commission on Environment and Development gave sustainable development a real definition as “development that meets the needs of the present without compromising the ability of future generations to answer theirs “ . This is therefore a long-term vision that meets the needs of current generations and preserves the planet for the needs of future generations. SD must also enable everyone to benefit from natural resources. It aims to consider the development of our societies differently and integrates, as a result, all areas of human activity such as agriculture, housing, industry, etc.